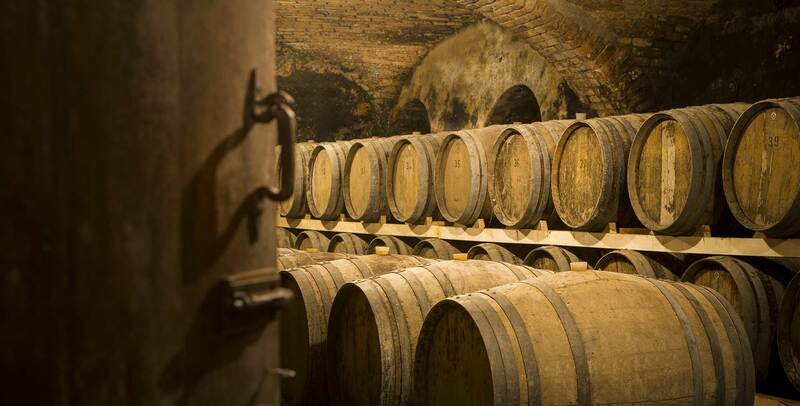 Making wine is a profession, an art, an inheritance. 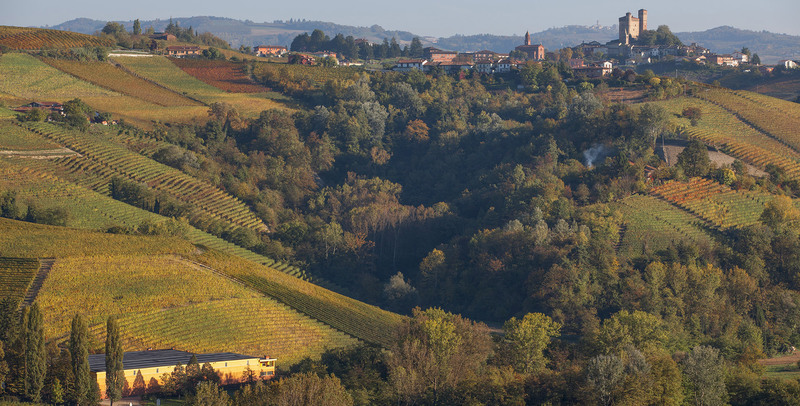 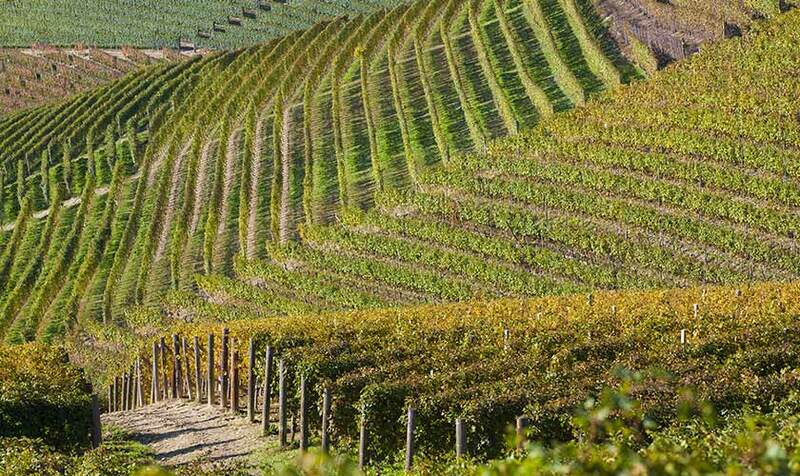 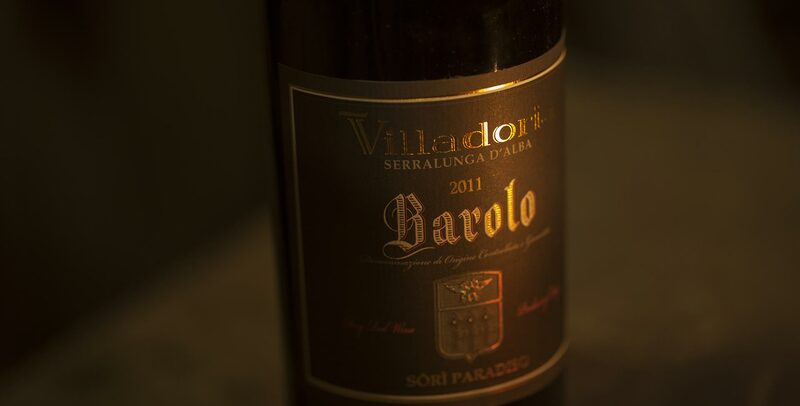 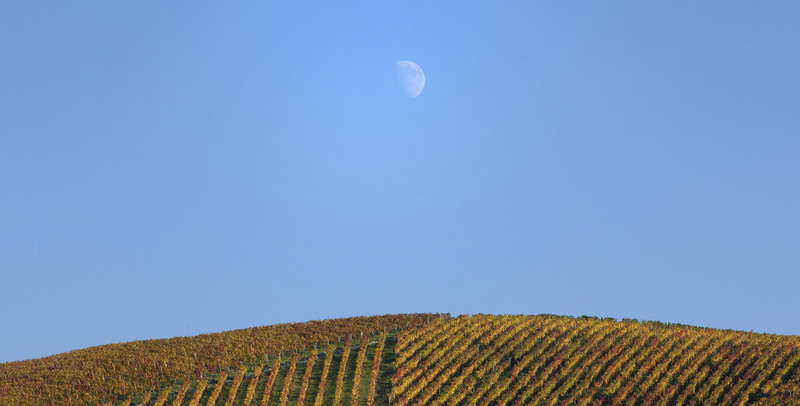 Different generations united by their love for this land and for Barolo. 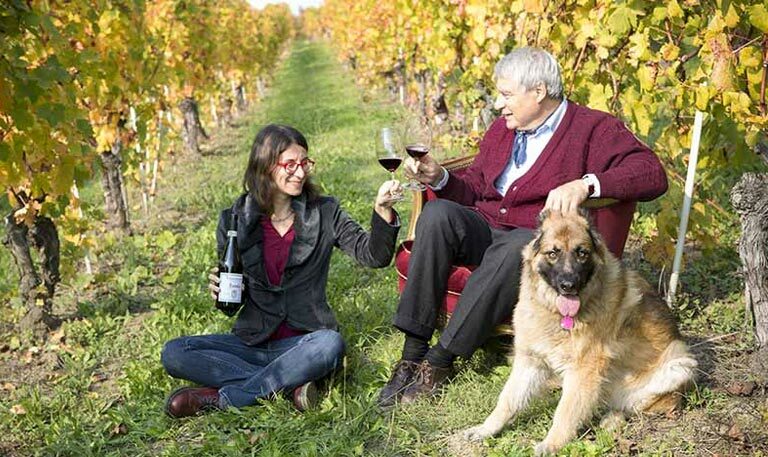 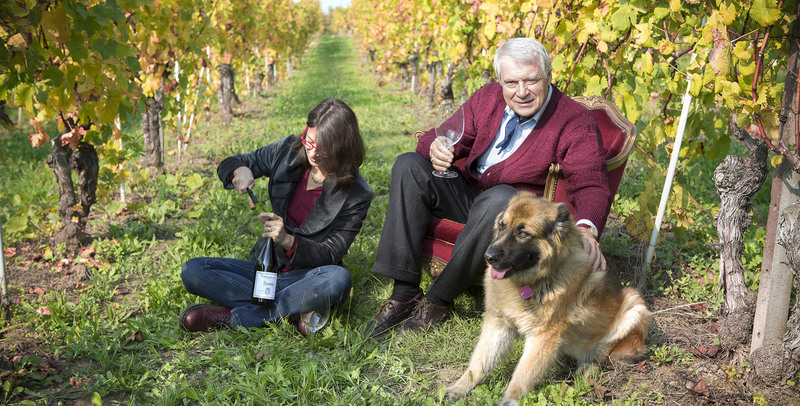 It is the third generation of the Lanzavecchia family working in winemaking, Daniele, who runs Villadoria today with the assistance of his daughter Paola. 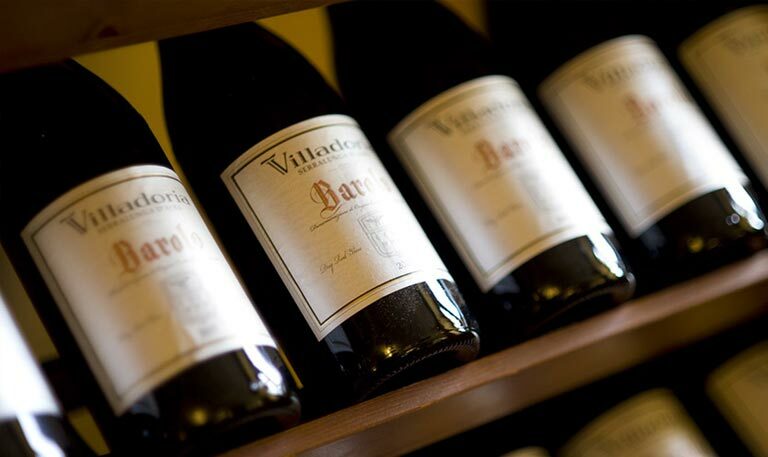 Villadoria is a future-oriented company which, in its over 50 year history, has always been up to the challenge, a crucible of ideas and projects supported by the Lanzavecchia family and by the group of people who have worked in it with all the dedication of those who love their work.